Feliz Navidad, Prospero Año y Felicidad! 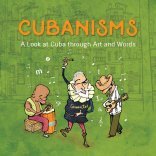 Wish somebody a very Cuban Christmas with Cubanisms!?? ?